I LOVE PEOPLE — THE MORE THE MERRIER! I’d say I’m pretty social. I classify as an introvert, but I have a small circle of close friends. Yes, but I like food more. I hate people and humanity in general. All of them — I love learning. What kind of weather is best for you? What quality do you most value? Rank your political attitude on a scale of 1 to 4, 1 being extremely liberal, and 4 being very conservative. I don’t care about civic engagement or politics. You suddenly find out you are a wizard or witch and are headed for Hogwarts. Which house do you hope you’re sorted into? How much do you care about football and school pride? I don’t really care about any sports. I have some school pride, but I’m not a die-hard sports fan. I follow football and go to most games. I have so much school pride that I go to every game just to cheer on my team. I can’t handle my team losing a game. What do you want the most out of your college experience? You got: UC Berkeley! Congratulations! 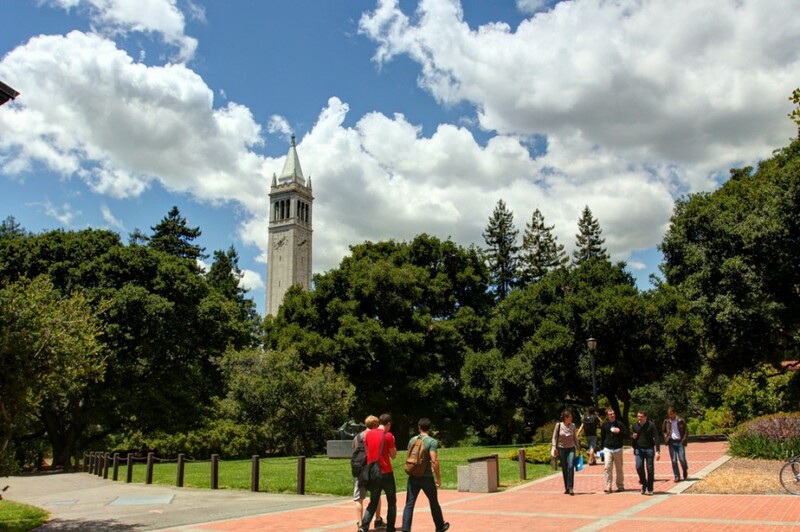 Now that you’re in and you’ve taken this quiz, you know that UC Berkeley is the right choice for you, and you should confirm your enrollment as soon as possible! UC Berkeley is the best public school in the country, so you know you’re getting a quality education. There are also so many people here that you’re bound to find people who have the same interests, values and goals as you. The one thing that every UC Berkeley student shares, though, is passion — passion for what you love. UC Berkeley is an incredible school in so many different ways, and you should definitely enroll! You got: No, you should not go to UC Berkeley. If you got this result, you are either too invested in football, don’t know what Hogwarts is (HOW?) or are just a terrible person in general. You should probably not go to any college. But if you do decide to go to college, then … come to UC Berkeley. Contact Shruti Koti at [email protected].